With a new presence in downtown Chicago, Source One is excited to attend Corporate United’s 2014 Synergy Conference on September 15th & 16th and network within the Chicago community. The SYNERGY 2014 Conference was designed to provide the tools and insights to help teams overcome age-old challenges and lay the foundation for the procurement of tomorrow through the “Four Ps of Procurement”: People, Priorities, Progress and Promotion. As thought leaders in the procurement and strategic sourcing space, Source One is attending with the goal of learning about diverse needs of the market and ways to optimize work based around those items. As a sponsor of the event, Source One stands by this emphasis on the need for innovation and distinct market intelligence in order to overcome procurement obstacles. With a talented workforce dedicated to delivering value to clients, Source One believes there will be enhanced success in engagements from learning new strategies at the conference. 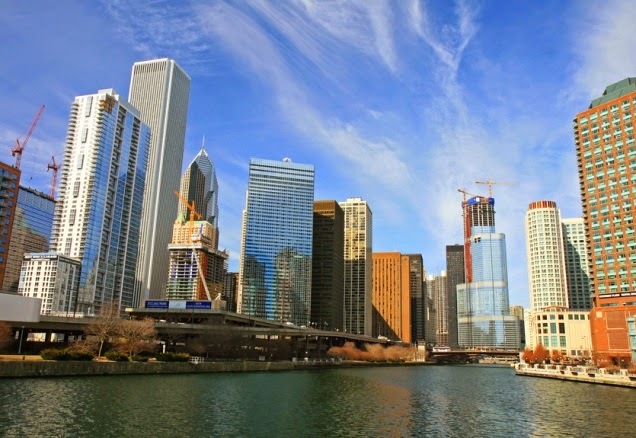 While becoming accustomed to a new area, Synergy will also serve as a good way to develop connections and learn how our services can support the Chicago market further. If you plan to attend the conference and would like to meet with Source One to exchange thoughts or ideas, we would love to set up some time to make this a reality. Please contact Heather Grossmuller at hgrossmuller@sourceoneinc.com with any requests.